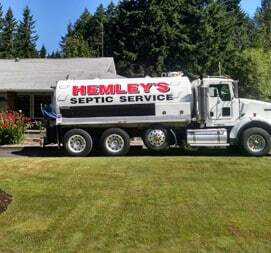 At Hemley’s Septic, we offer high-quality service and solutions when it comes to Industrial Pumping. We are the leading name in pumping solutions for commercial and industrial sectors. We have carefully designed all our products and made sure they are suitable for all applications. We are a family owned business with years of experience under our belt. We cater to a wide array of clients. Our company knows everything there is related to different types of pumps and the idea according to your needs. W offer solutions to improve the fluid flow and extend their overall shelf life. A fluid pump needs to be the direct, consistent flow of liquid. You also need to be careful about what type of liquid are you installing a pipe for. Pipe Types and liquids vary therefore you need to be careful. Been in the business for years, and thousands of satisfied customers, we believe it won’t be wrong if we said we know our way around the different types of pipes suited according to liquids. We offer Industrial Pumping solutions to every client and make sure it won’t be hard for you to implement. We make sure our solutions and services are available at an affordable price for you. We have served our vicinity for years. We have taken care of all hazardous and non-hazardous waste removal, remediation and even transported them. We are a privately-owned business that has its fleet, equipment, and a well-trained staff. We take care of day to day removal request along with emergency situations. 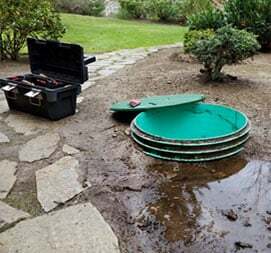 We are a full-service company that provides its clients with a reliable service when it comes to disposal, site remediation, plant closures and much more. We are proud to say that we don’t limit ourselves only to the residential sector. 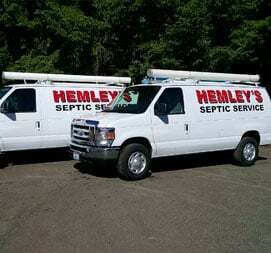 We cater to many industrial clients, and they depend on us for their plumbing issues. Businesses of all sizes depend on our extensive knowledge and experience to help them sort out even the most complex plumbing problems. It is our firm believes that if we want to give our customers the best service, we need to make sure our staff has the best equipment available. This paired with extensive training ensures the highest quality of service. This why we have a careful selection process and once we select someone to join our team of esteemed professional, we make sure they go through extensive training for Industrial Pumping. Once they are done, we facilitate them with the best tech available. With our devotion, the list of the satisfied client is continuously growing and it includes a big chunk belong to corporations, small businesses, startups, and well-established industries. We prioritize the satisfaction of our clients above everything. We understand that all of our clients have customers of their own and they need to maintain their schedule and quality. This can be nearly impossible if they have a pumping issue in their building. This is where we come in. We make sure that the matter is sorted out in the shortest amount of time, without costing anyone a fortune. This is a fair question. Let us answer that by saying we are experience, cost effective, responsible and trustworthy. Yes, we have years of extensive experience, and we make sure every member of our team is fast and efficient. On top of that, we have the at least tech. This helps us to save your money as we complete the job in a short time. 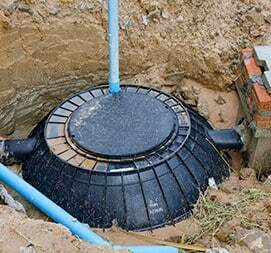 We also control the need to add liquid which ultimately saves your cost of dump fee. We work with local and regional companies, and we make sure to finish the task at hand on time (although we try to do it before that). We work long shifts to make sure the job gets done properly. We use only the best products with food grade oils. We also care to clean the sites once we are done, we don’t like to leave a mess behind.